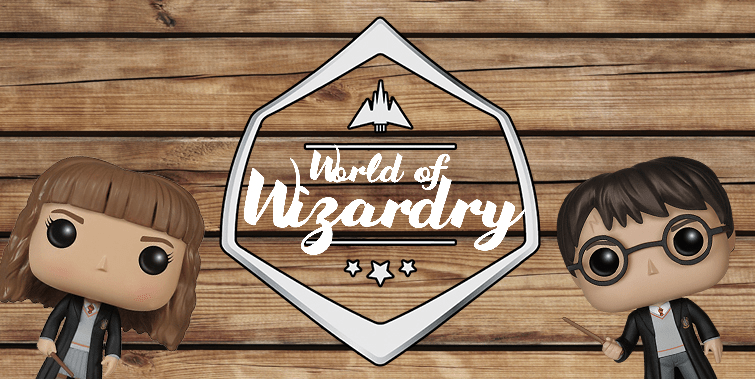 The February 2018 Geek Gear World of Wizardry subscription boxes are now available: spoiler hints + coupon! The January 2018 Geek Gear World of Wizardry subscription boxes are now available: spoiler hints + coupon! 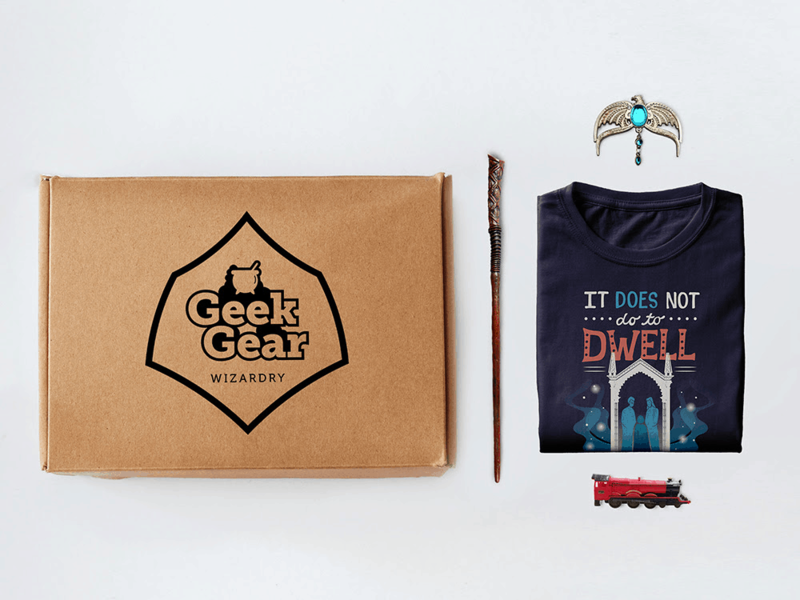 The December 2017 Geek Gear World of Wizardry subscription boxes are now available: spoiler hints + coupon! The October 2017 Geek Gear World of Wizardry subscription boxes are now available: spoiler hints + coupon! The June 2017 Geek Gear World of Wizardry subscription boxes are now available: spoiler hints + coupon! The May 2017 Geek Gear World of Wizardry subscription boxes are now available + coupon! The April 2017 Geek Gear World of Wizardry subscription boxes are now available + coupon! Check out the latest spoiler hints for the March 2017 Geek Gear World of Wizardry subscription boxes + coupon! Check out the first spoiler hints for the March 2017 Geek Gear World of Wizardry subscription boxes + coupon!